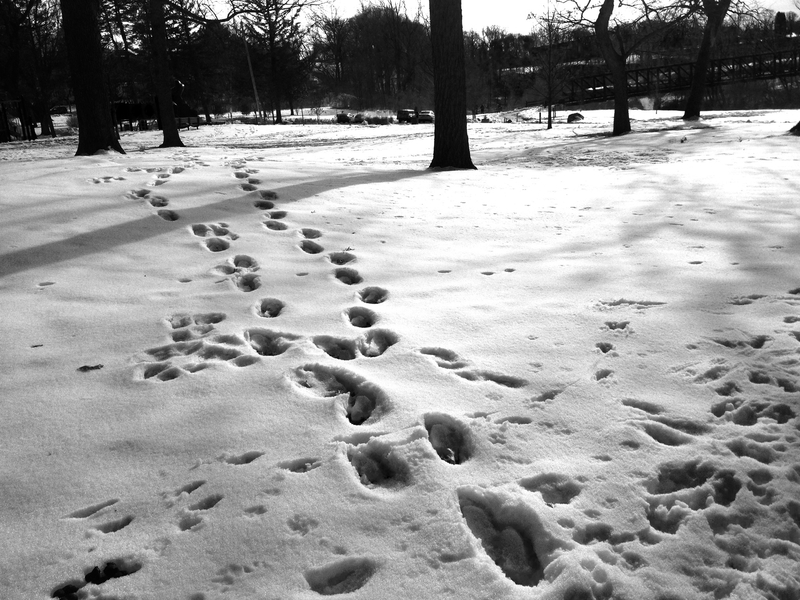 Frosty footprints tell a thousand stories. Thank you, Victor!! Very kind. I like this one for the many stories and possibilities it evokes.